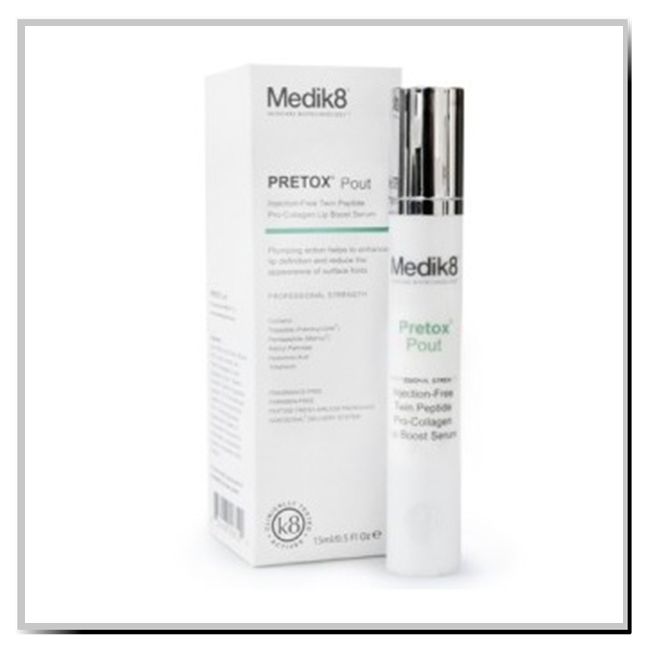 Medik8 Pretox Pout promotes fuller, healthier and more voluptuous lips. It hydrates the lips and increases their moisture by adding volume that improves the lip’s contour and defines the lip line. 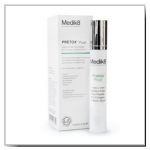 This product helps to remodel and refine the lip shape and restores the elasticity and resilience to the lips which gives them an enticing pout. 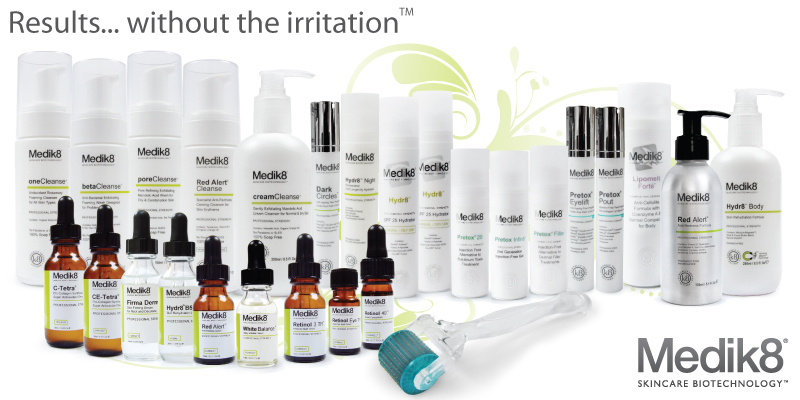 This serum is not sticky or tingling and does no produce instant effects, but it has been clinically proven to increase the lip condition over a course of 30 days. 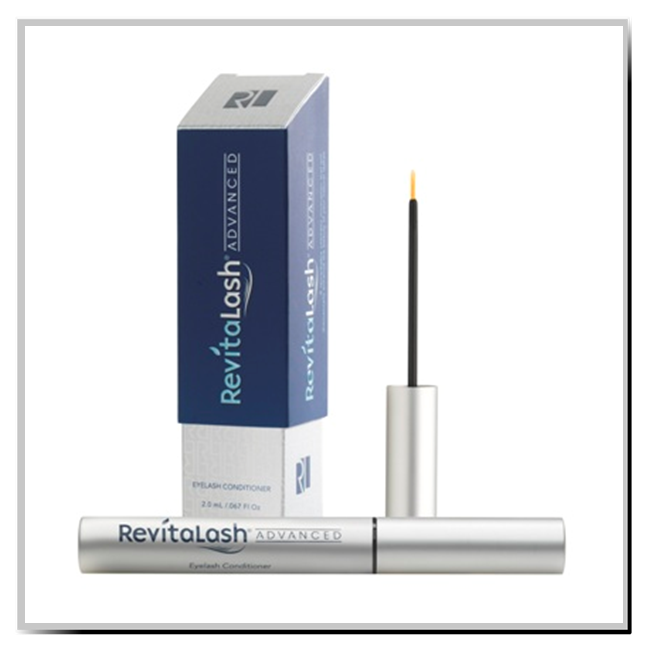 delivers lovelier lashes in just 3 weeks! Want to take your blink from ‘blah’ to bat-worthy? 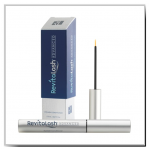 This conditioning serum can dramatically enhance the beauty of your natural lashes in as little as 3 weeks. 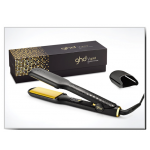 Glimmering gold accents and plates and an enhanced design give the ghd V gold classic styler a luxe feel. Smoother gold plates glide effortlessly through the hair to make straightening on all hair types and lengths even quicker and easier, while their contoured edges help to create perfect curls and waves, all with a high shine, salon-style finish. A handy protective plate guard also allows you to pack up your styler straight after use while an automatic sleep mode is activated if the styler isn’t used for 30 minutes. Universal voltage ensures you’ll get the same styling performance wherever you are in the world, making this styler a great choice if you travel frequently. Make even easier work of straightening thick or very curly hair with the larger plates on the ghd V gold max styler. With all the heat and styling capabilities of the ghd gold classic styler, this max size makes styling quicker and easier when you’ve an abundance of hair. Smoother gold plates glide effortlessly through the hair to make straightening longer and thicker hair even quicker and easier, while their contoured edges help to create perfect curls and waves, all with a high shine, salon-style finish. A handy protective plate guard also allows you to pack up your styler straight after use while an automatic sleep mode is activated if the styler isn’t used for 30 minutes. Universal voltage ensures you’ll get the same styling performance wherever you are in the world, making this styler a great choice if you travel frequently. 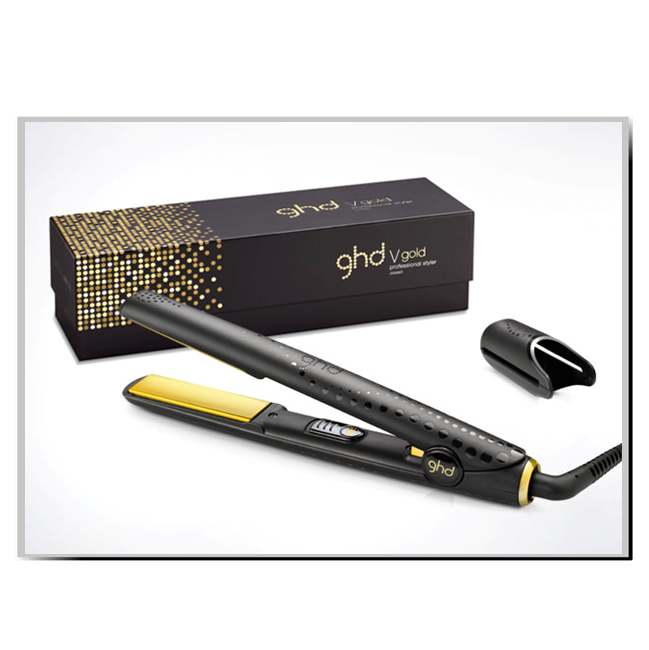 Step into a wintery world full of magic with the limited edition ghd wonderland styler gift set. 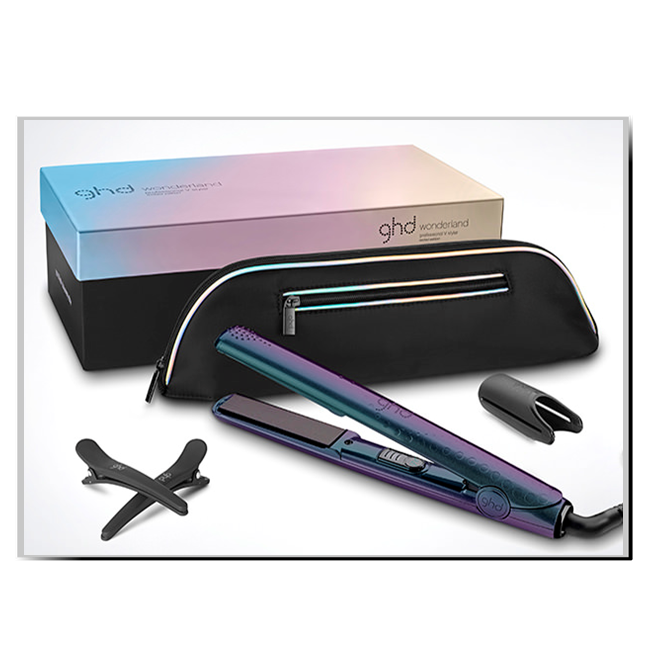 This enchanting styler, which shares all the features of the ghd V gold classic styler, shines in a spectrum of cool blue, lilac and teal shades and, with its iridescent finish, changes colour in different lights and from different angles. Sparkling black plates glide effortlessly through your hair to make straightening on all hair types and lengths quick and easy. And if it’s curls and waves you want to create, the plates’ contoured edges are designed to give you perfect results every time. Each styler is packed with handy features such as an extra long cord to allow for flexible styling, automatic sleep mode after 30 minutes without use and universal voltage, so you can use your styler anywhere in the world. 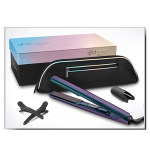 The gift set is completed with two sectioning clips and a co-ordinating styler bag that unzips to become a heat-resistant mat – perfect for using at home or when travelling. Please ask in the shop to see our our current stock.